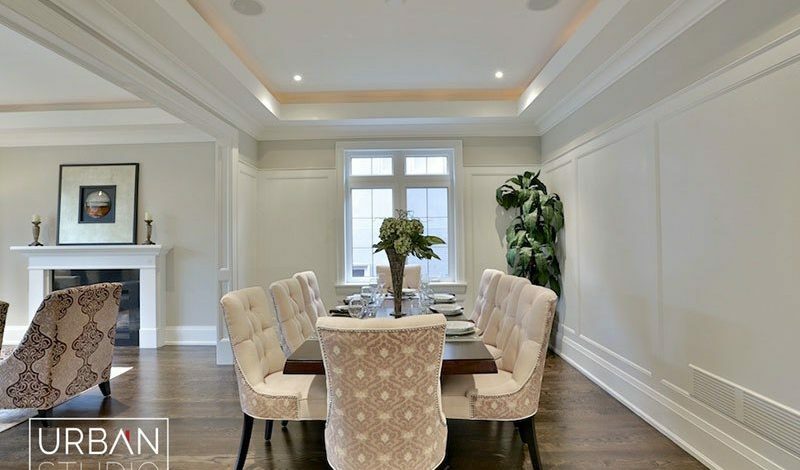 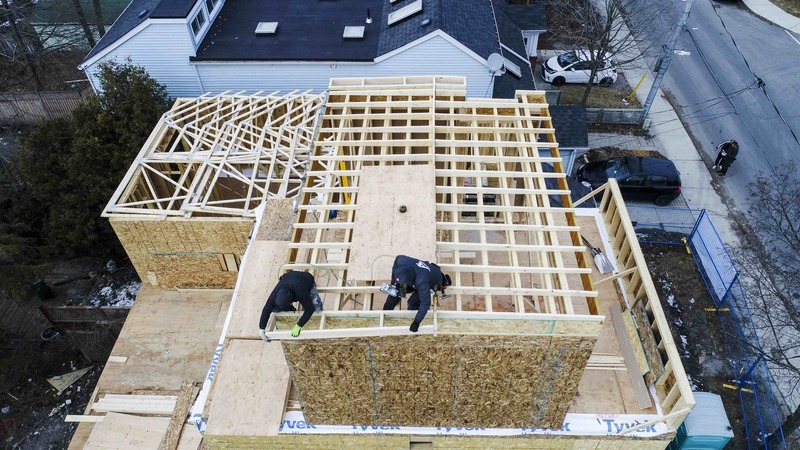 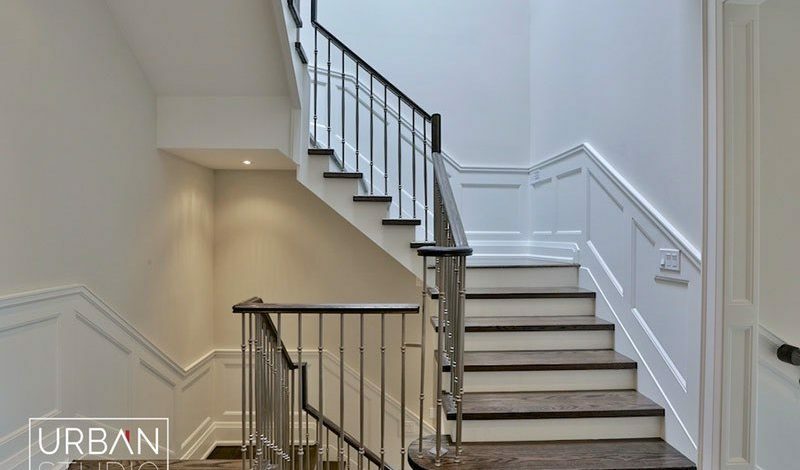 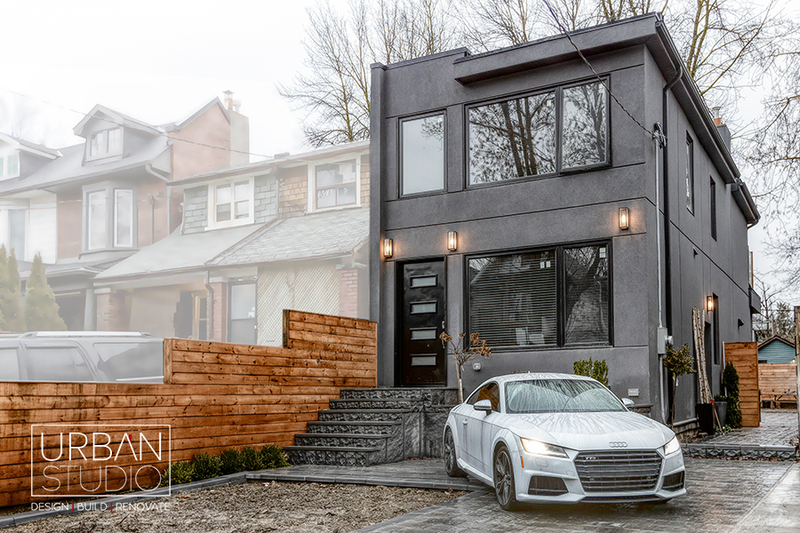 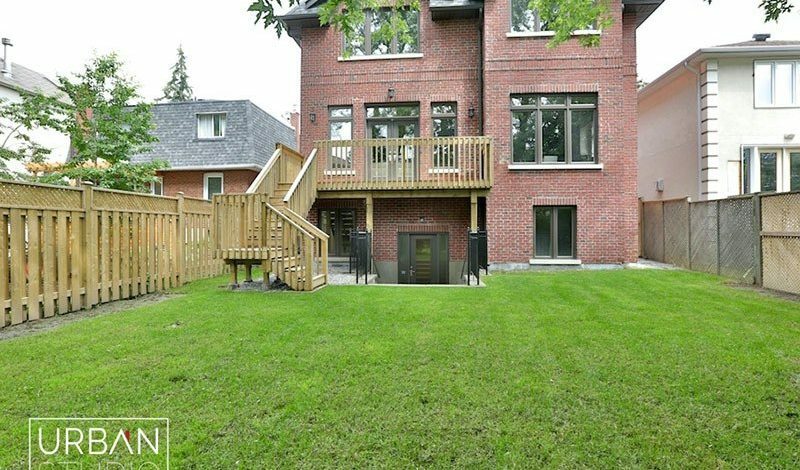 The custom family home of Beech Ave is located in Toronto’s East End neighbourhood of The Beaches. 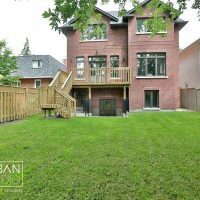 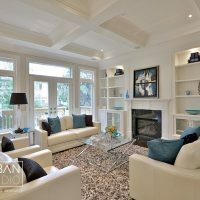 This home was custom designed hand in hand with the home owner and Urban Studio suited to fit all the families needs. 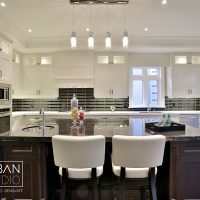 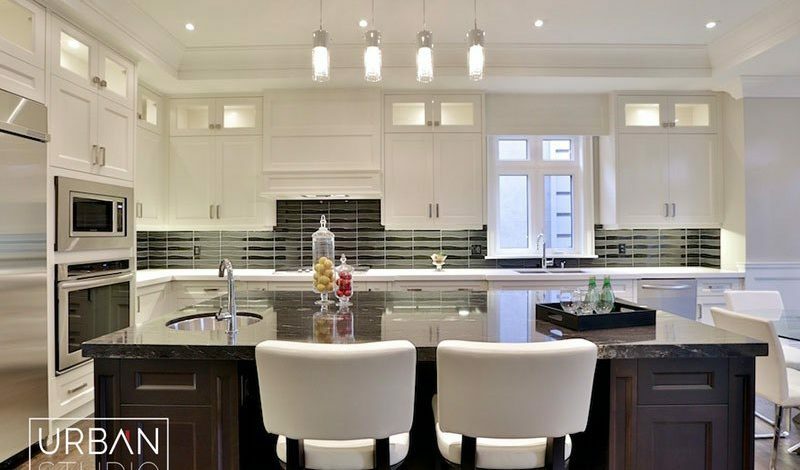 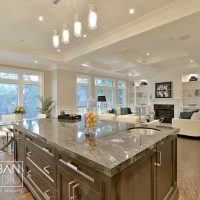 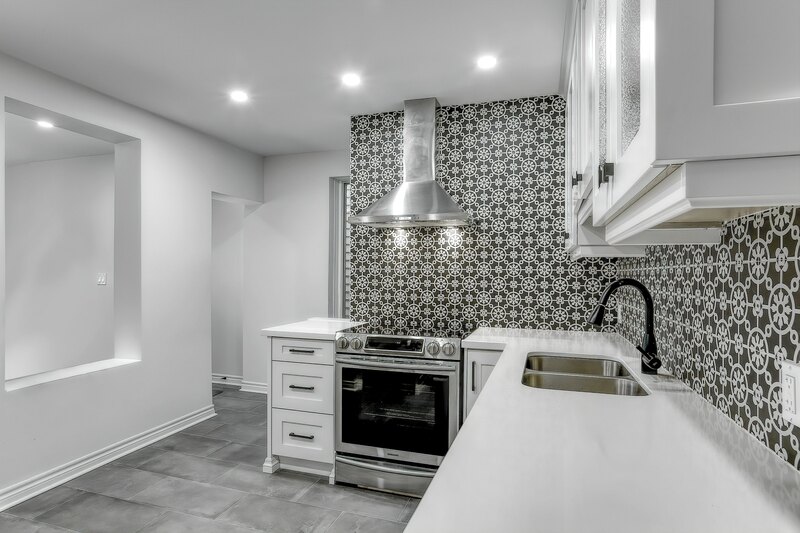 The home features a large custom kitchen with a huge centre island being the focal point of the room. 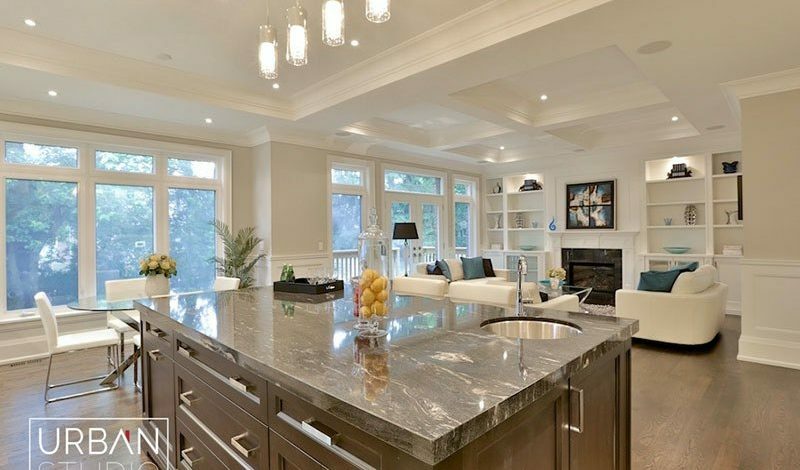 The counter top uses a beautiful marble solid marble slab that has natural veining through out the stone. 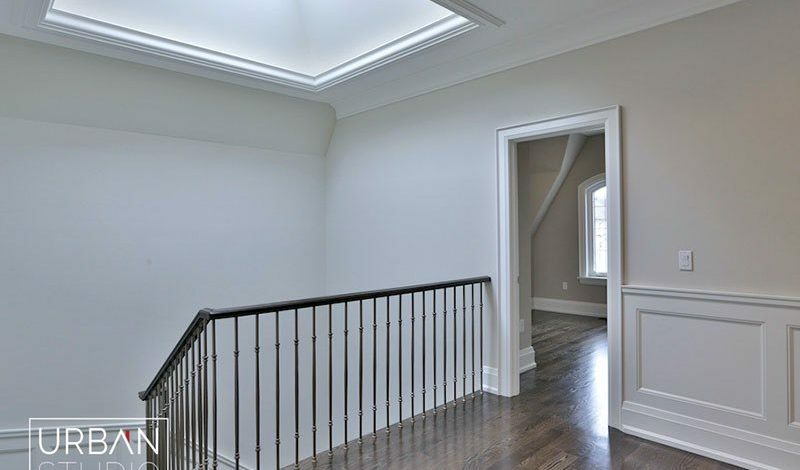 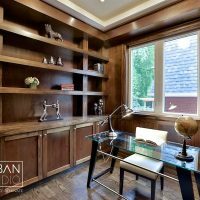 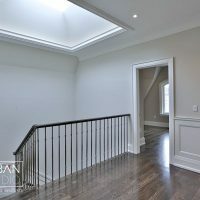 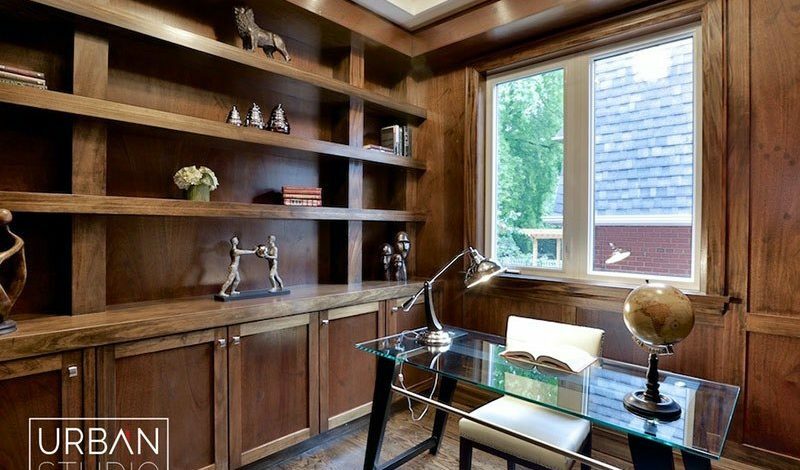 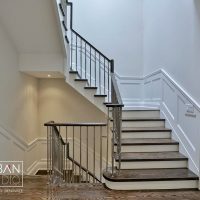 The home also comes complete with a custom main floor office finished with a custom oak wall unit and hardwood flooring. 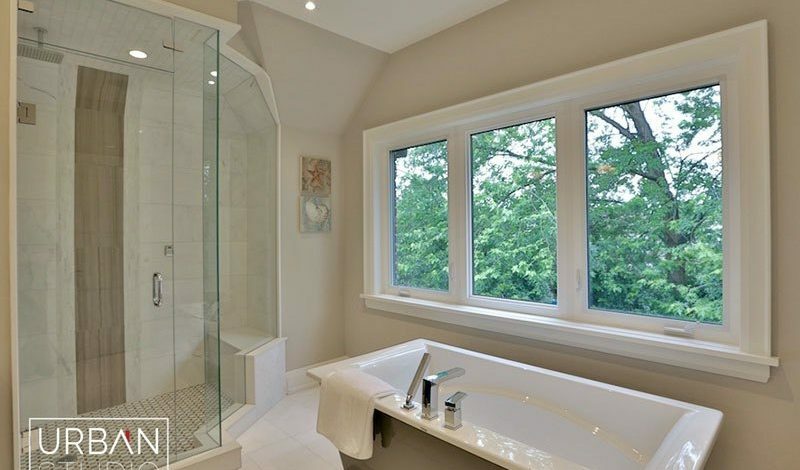 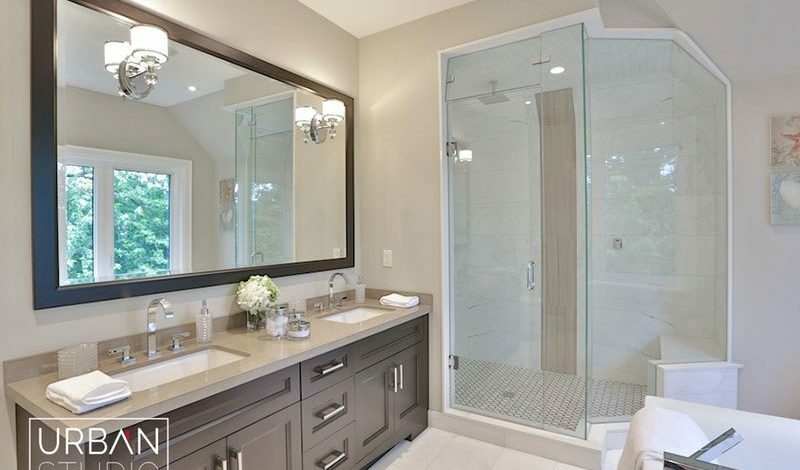 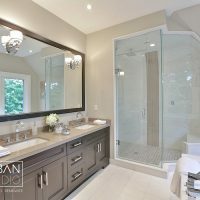 The master 4 piece bathroom is a masterful designed oasis with a huge window allowing for the room to be illuminated with natural light, and complete with heated marble flooring, giant soaker tub, walk-in shower, and double vanity sinks.